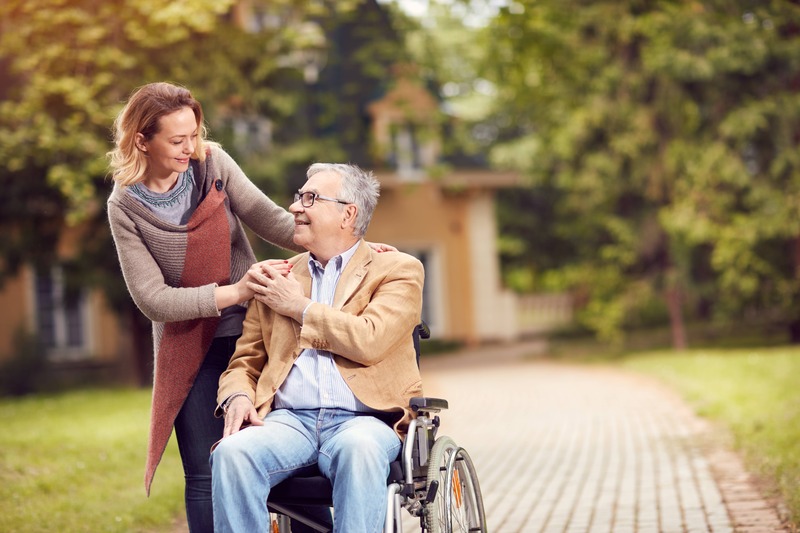 The baby boomers are coming of age and many are finding themselves in situations where they are taking care of their elderly parents. It can be difficult to decide parents are in need of alternate or extra care. But after that decision is made, there are many others to be made. For instance, what is going to happen to their possessions if they go into a care facility or community living? You may wonder if you can sell parents house if you can offer it for sale by owner, or about many other options. You may ask, “can I sell my parents house to cash buyers?” Here are a few tips if you are planning to sell your elderly parents home. 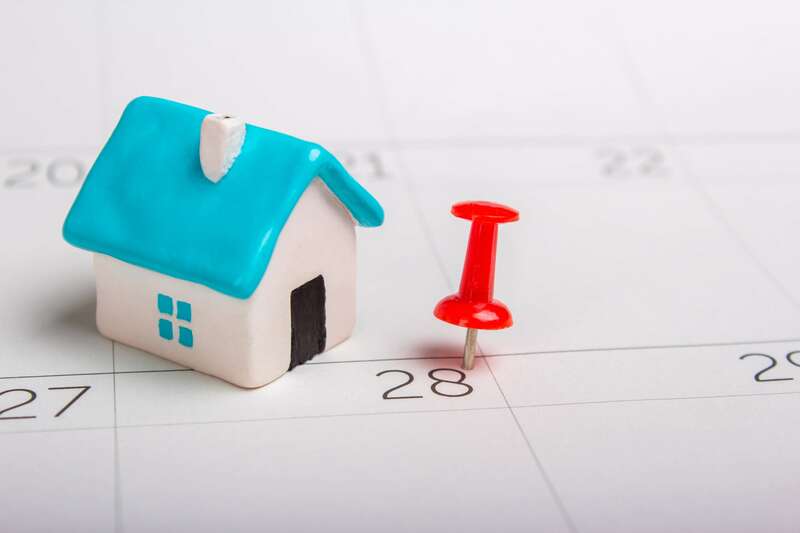 How long does it take to sell a parents house? When you put a house on the market it can seem like an eternity before it actually sells. Trying to sell your elderly parents home can take a long time too. Each situation has different factors that vary how long it takes to sign the final document to close the deal. On average, it takes about 110 days. That’s if everything goes smoothly and without any hitches. In some instances, it can take considerably less time depending on how complicated the paperwork is. If you are selling your parents house and using a traditional real estate agency, be prepared to wait. When should seniors sell their homes? Selling a house can be a difficult decision for senior citizens, especially if they have lived in the home for many years. Making the decision is one thing, but it can be the process that gets complicated. And if a child needs to sell parents house there can be numerous roadblocks, even if they have power of attorney. Typically, springtime is the best time to list a house with a real estate broker, but there’s no guarantee. Fortunately, there are several options available for children who need to sell parents house, or for the elderly who need to do so. The answer to the question of “when should seniors sell their homes?” is an individual one. But it is typically once they can no longer care for the home properly or take care of themselves alone. Do you need help selling your elderly parents home? There are several ways to find help. First off, ask family for help. They can oftentimes help answer the question, “when should seniors sell their homes?” And sometimes they can help with the actual selling process. Some of this may depend on who has full power of attorney. Here are a few tips for selling your parents house. Plan – You will need a plan before you are ready to sell your elderly parents home. The first step is to decide to proceed with selling your parents house. Then develop a plan. Downsize – Once you have decided to sell your parents house, it’s time to decide what to keep, what to sell and what to discard. The family should help with this part of the selling your parents house. Marketing – Do you know where to look for buyers if you want to sell your elderly parents home? Simplicity – You want to avoid as much extra work for you and your family as you can. It’s important to try and sell as quickly and easily as you can while focusing on them settling into their new environment. Can I sell my parents house to siblings? 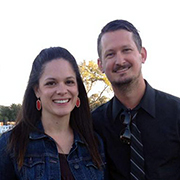 Some people have the question, “can I sell my parents house to siblings?” Because every situation is unique and has different circumstances, this is a difficult question to answer. In some cases, it might be possible. However, if they could qualify for a mortgage, it might be possible. This could take months at best because of the paperwork and making sure everything is handled appropriately. 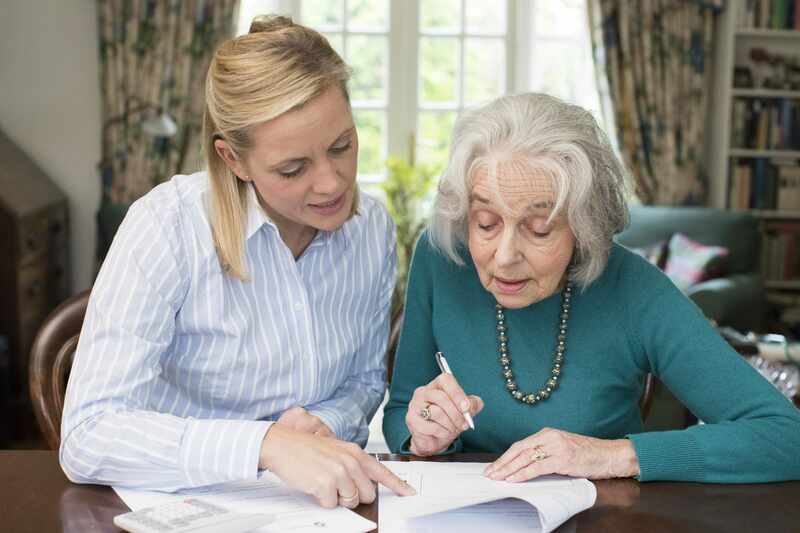 Do you need a power of attorney to sell your elderly parents home? Having power of attorney is useful if you want to sell their house. However, you do need to check what type of POA you were granted. Read over the documents carefully to ensure it gives you the authority to sell their real property. Can I sell parents house as for sale by owner? If you want to advertise your parents house as “for sale by owner” it’s best to have POA. If you are on the deed it can help too, or have your parent’s consent if you are selling it on their behalf. 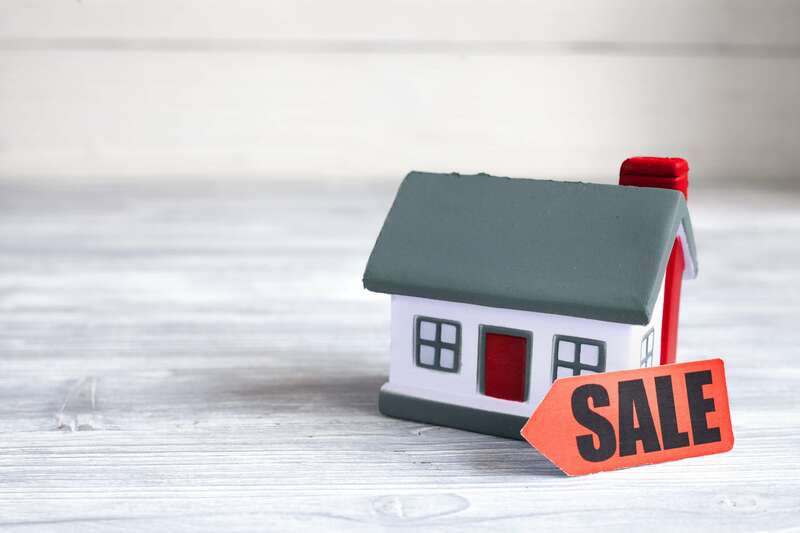 For sale by owner transactions can be very tricky and you need to know exactly what you are doing, especially when it comes to the paperwork. Is it possible? Yes, but it’s probably not best to advertise the house as for sale by owner. Should I sell my parents house to cash buyers? If you are looking for the easiest, least stressful way to sell the property, a cash buyer is your best option. Look at all the options and you’ll realize they all take a long time and can be very complicated. If you’ve been asking the question, “should I sell my parents house to cash buyers?” then the answer is, yes. If you have the legal right to sell your parents house, selling to an investor is often the simplest and quickest answer. If you are saying, “I am ready to sell my parents house to cash buyers!” Then it is time. A cash buyer can have the paperwork done quickly and securely. The property will be sold, and you will have cash in your hands. How do I move forward if I want to sell my parents house to cash buyers?